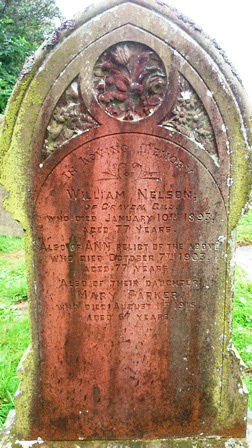 WHO DIED JANUARY 10TH 1893 AGED 77 YEARS. OCTOBER 7TH 1903 AGED 77 YEARS. AUGUST 1ST 1915 AGED 67 YEARS.